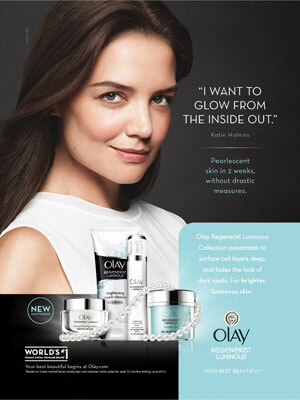 Katie Holmes (born 18 December 1978 in Toledo, Ohio), is an American actress. She was married to actor Tom Cruise. 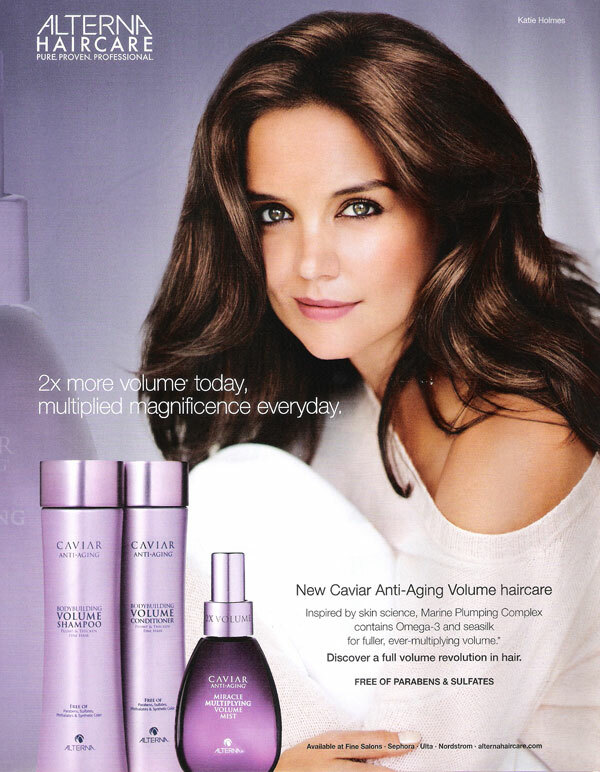 Katie starred in the television series Dawson's Creek, and the movie Batman Begins. Katie is the face of Ann Taylor Spring 2011 campaign, H. Stern's Fall 2012 campaign, and Bobbi Brown makeup Spring 2013 campaign. 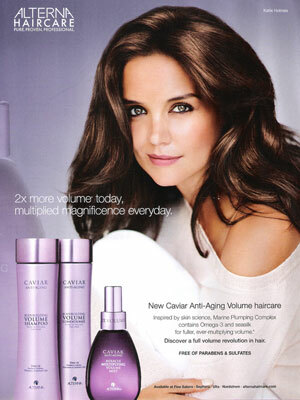 Katie Holmes is co-owner and spokesmodel for Alterna Haircare as of Jan. 2013. In 2014 she was announced as Olay's first global brand ambassasor.